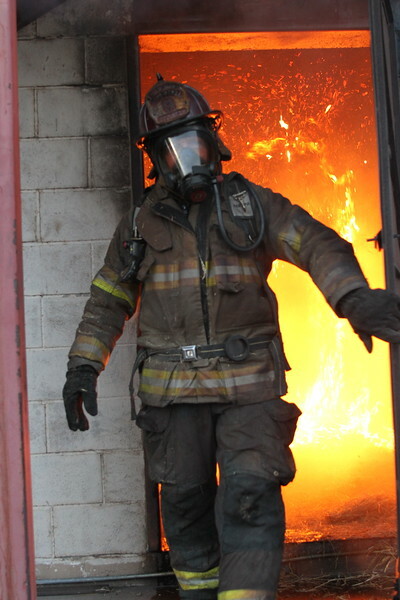 FIREFIGHTERS: YOU CAN RIGHT CLICK AND DOWNLOAD THE PHOTOS THAT YOU WANT. OR USE THE DOWNLOAD ARROW TO DOWNLOAD ALL. BE SURE TO DOWNLOAD FROM THE LARGE FILES, NOT THE THUMBNAILS. LARGE FILES!! YOU PROBABLY DON'T WANT TO DOWNLOAD TO YOUR PHONE. CONTACT ME AT Sheri@hemricks.com IF YOU WANT DOWNSIZED PHOTOS. I CAN MAKE ANOTHER FOLDER WITH THE SMALLER SIZES. These photos are for the personal use of the firefighters and their families only. Any other use must be authorized in writing by the photographer.